Home Kindergarten enjoy a police visit! 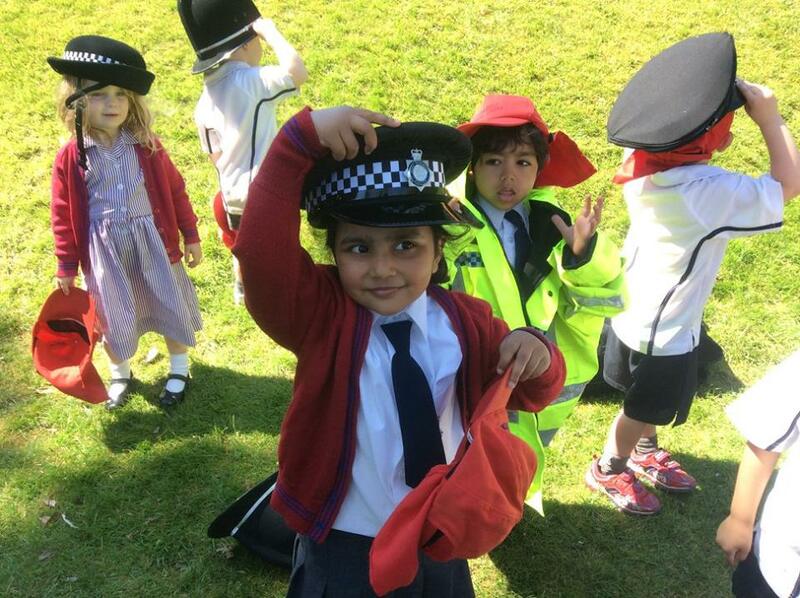 Kindergarten enjoy a police visit! The children in Kindergarten enjoyed another visit on Monday as part of their People Who Help us topic. A special thanks to Katie Crofts for bringing the police van and equipment for the children to experience. The session began with a very informative talk on stranger danger, road safety and the important role the police play in keeping children safe. Kindergarten then had the opportunity to try on uniform and climb in to the police van and ‘cage’.